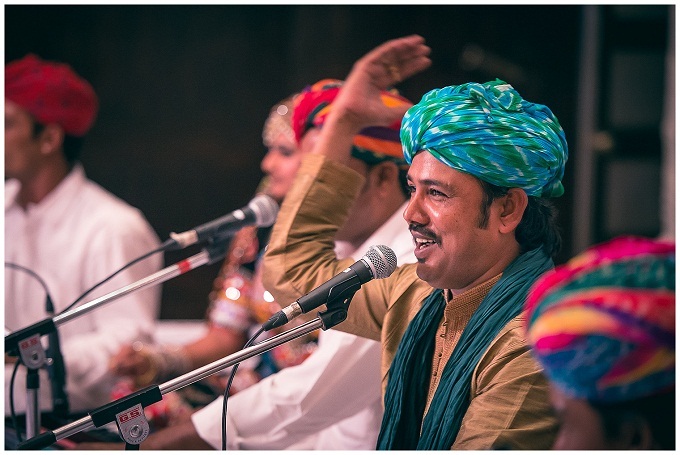 One of the more famous appearances by Mame Khan on Indian television was his performance on the second season of Coke Studio India, featuring the song 'Chaudhary' in collaboration with music director Amit Trivedi. That along with his voice being featured on more mainstream movies like 'Luck By Chance', and 'No One Killed Jessica', makes Mame Khan part of a small set of artists whose recognition and appreciation is as far spread. But this seemingly prodigal musician – having lit up stages across Europe, Africa, and the Americas – still yearns to play in the desert. “These days I hardly get the chance to play in my own village anymore,” he confesses, “But, whenever I get the chance to sing some songs in my home town, just out in the open desert, I feel so relaxed, and almost as if this is the real stage for our music."